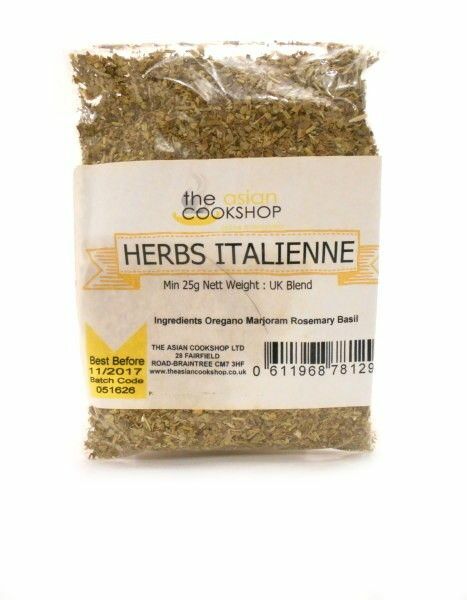 Herbs Italienne | Buy Online at The Asian Cookshop. 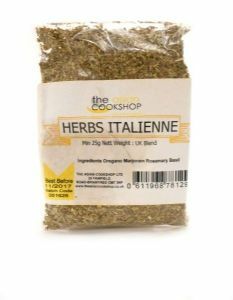 Delightful fragrant blend of herbs great for Italian cooking. 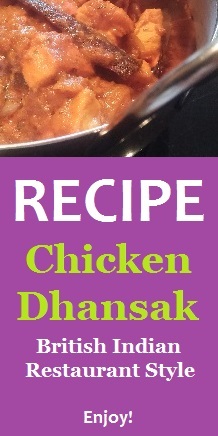 Ingredients: oregano, marjoram, rosemary, basil.